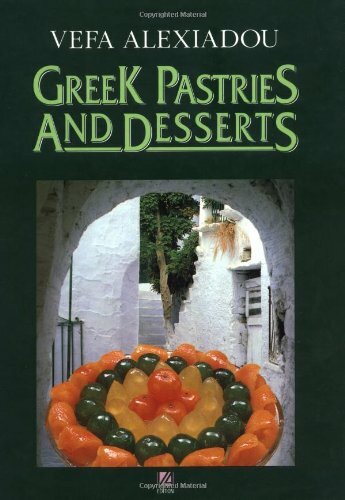 This is one of the most complete books of traditional Greek desserts ever published. It includes a full range of breads, cakes, cookies, confections, and preserves as well as the famous Greek spoon-sweets and honey-syrup pastries. Many of these 250 heirloom recipes were handed down from the author's family, natives of the fabled city of Constantinople.